There are various reasons why a customer would make the switch from landline to VoIP. Some will say they are convinced by the many features that are provided, others want to reduce costs significantly, while many are simply not satisfied with the call quality of traditional phone services. As a matter of fact, VoIP companies often advertise their services as having crystal clear call quality. But even if the HD voice part is true, it’s still possible for customers to suffer with inaudible calls and lag. This is why it’s important to test the call quality first, because the problem may be at the user’s end and not the provider’s. VoIP is a fully internet-based technology, meaning that you’ll need access to an internet connection and devices that should be able to handle not just regular, everyday internet traffic, but additionally cope with incoming and outgoing calls, too. 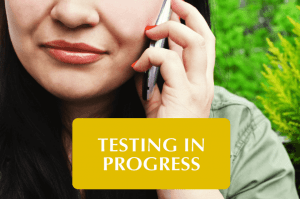 However, in order to learn whether the current network is VoIP-compatible, future customers will need to do a quick check first by doing a so-called ping test. A ping is a diagnostic tool available for all major OSs that provides data on how stable the communication between a device like a router or even a VoIP phone and another endpoint on the internet is. 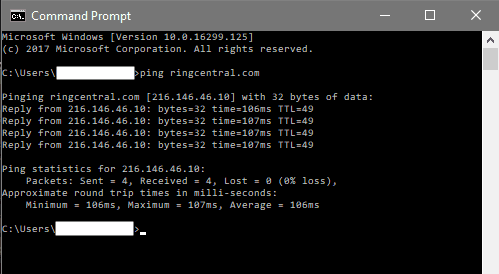 By running a ping test the computer will highlight how many (voice) packets failed to make it to the destination. If none of these packets are lost during transmission then it’s safe to say your network is ready for accepting and placing VoIP calls without major disruption. However, the best way to ensure your network is VoIP-ready is if you prioritize internet call traffic over everything else or – and this is the best option – purchase a VoIP router that is configured by default to handle internet telephony. 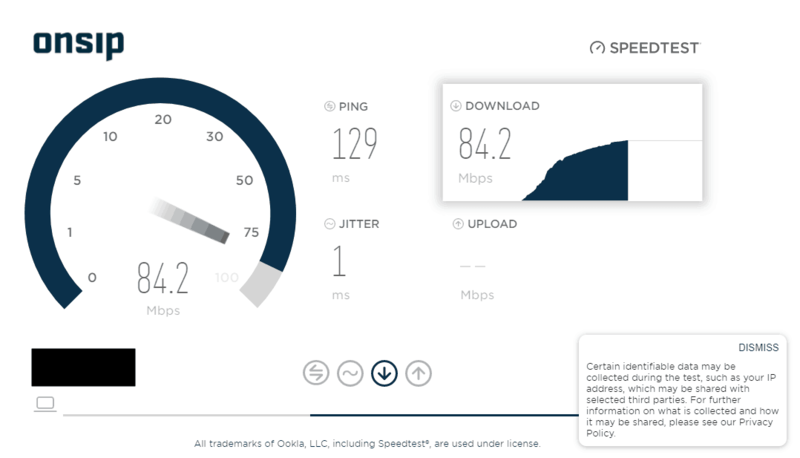 Performing the ping test is ridiculously easy and it can be done without even accessing an internet browser. On Windows you just need to right click on Start, select Command Prompt, type ‘ping’ and the IP or website address of the future VoIP provider, hit Enter and wait for the results. 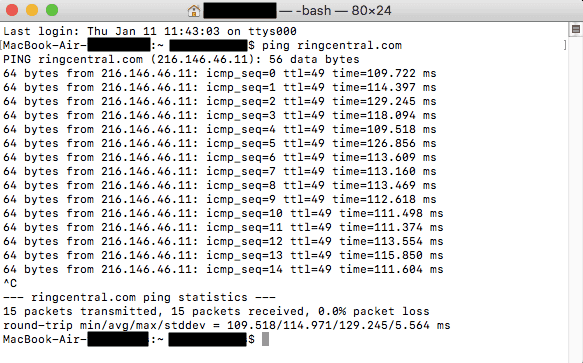 On a Mac the command can be launched by opening Terminal and entering ‘ping’ with the host’s IP or address; note, however, that the test won’t stop until you press Ctrl + C.
There is also the option to do the whole test with the free online tools from companies like OnSIP and MegaPath. 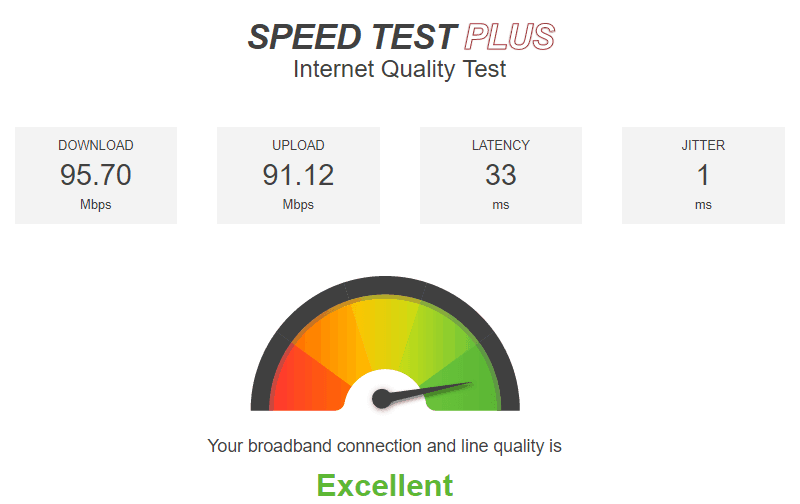 These tests take into consideration various factors like upload and download speed, jitter and latency (often called ping or delay). 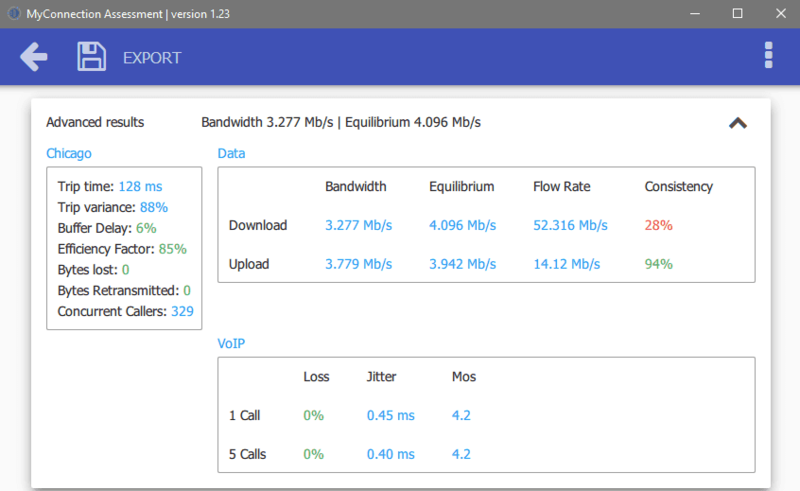 Taking out the upload and download speeds from the equation, every other value should be as close to zero as possible in order to consider a network ready for VoIP. The various ping tests we ran to learn about our network’s VoIP capabilities had promising results: all tests measured less than 150 milliseconds of latency and less than 3 seconds of jitter, meaning that the network is ready for placing and receiving VoIP calls, both for voice-only and for video feeds too. Although being able to test the VoIP-readiness of the network on your own is a huge asset, it’s better and more reliable if it’s left to the professionals with the supervision of the VoIP company whose services to which you are about to subscribe to. 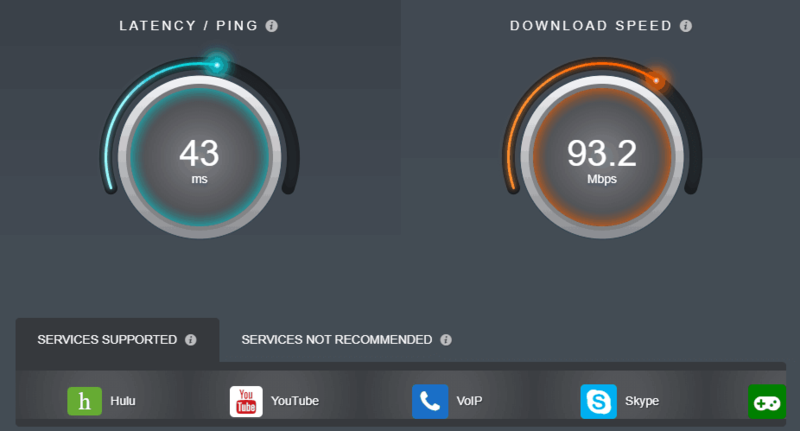 RingCentral, for instance, teamed up with Visualware, the developer of a free downloadable software, MyConnection Assessment that does exactly what its online competitors do. Aside from that, RingCentral also assigns a personal implementation advisor to all of its new customers to properly introduce them to VoIP and, most importantly, set up the cloud phone system in such a way that it always performs the best that it can.